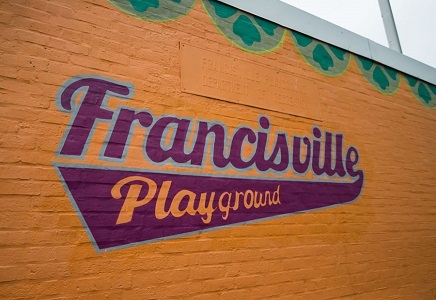 Bordering Philadelphia’s family-friendly Fairmount neighborhood, Francisville is one of Philadelphia’s fast-growing residential neighborhoods. Francisville is bounded by Girard Avenue to the North, Fairmount Avenue to the South, Broad Street to the East, and Corinthian Avenue to the West. The restaurants and shops that line Fairmount Avenue are just a short walk away. Residents can also enjoy nearby cultural events such as the historic (and now defunct) Eastern State Penitentiary’s Halloween haunted house and Bastille Day celebration. The Philadelphia Museum of Art and the Schuylkill River Trail are situated close to the neighborhood’s west end, providing opportunities for outdoor and cultural recreation. Median prices for homes currently listed in Francisville are $350,000 with a price per square foot of $256. The median home value of $394,900 is predicted to rise 4.8% in 2018.